The U.I. Lapp GmbH was awarded with the Human Resources Excellence Award 2017 in the category “Work 4.0″. The award honoured the human resources department of the company for their support in the successful transformation into a modern working environment in the Lapp Group. 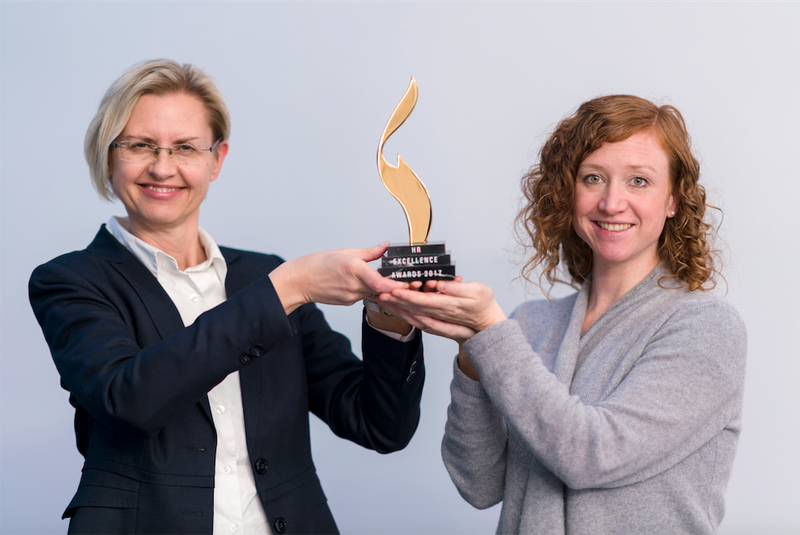 The Human Resources Excellence Award is awarded every year by the specialist magazine Human Resources Manager and the Quadriga University of Applied Sciences in Berlin. 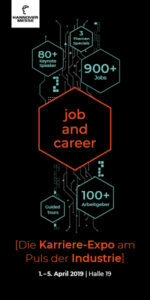 The prize honours the most innovative strategies in the field of HR management. 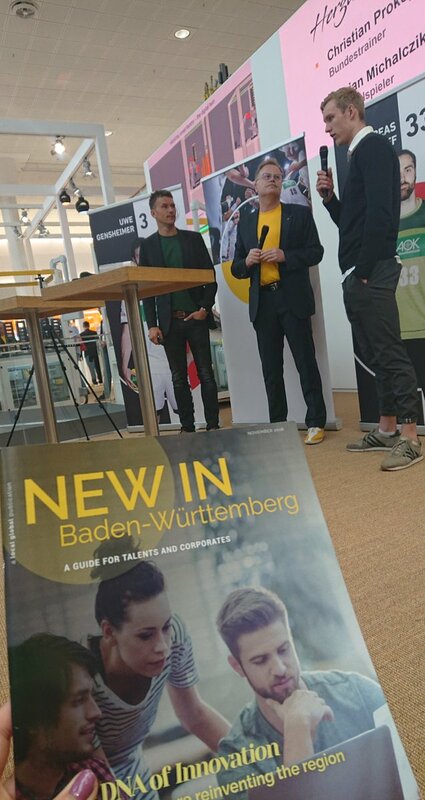 Lapp acquired this trophy for its success during the company’s change process to Lapp “Arbeitswelt 4.0” – Arbeitswelt standing for working environment. Lapp has created a whole new office and working world with the new European headquarters, which opened a year ago. According to the so-called open-office concept, employees there have the opportunity to change their workplace individually, depending on the task at hand. This should increase the innovative strength, the commitment and the well-being of the employees. Nicole Schmolke, Head of Human Resources at U.I. Lapp GmbH, says: “The task was to prepare the employees for this new “Lapp Arbeitswelt 4.0” (“Arbeitswelt” standing for working environment) and to create enthusiasm among the employees for the benefits arising out of this.” Rules for the new workplace 4.0 were developed, for example, in workshops with management and executives. In order to deal with the digital change in the world of work, project groups were also initiated. Among other things, new learning formats were introduced, in which, for example, digital scavenger hunts and live feedback queries as well as various quizzes are integrated. The U.I. Lapp GmbH has already received several awards for its HR work, most recently for the company’s family-friendly staffing concept. The company won the business competition “Success Factor Family 2016”, which is awarded by the Federal Ministry for Family Affairs, Senior Citizens, Women and Youth, in the category for medium sized companies.